Amazon UK have just reported improved profits for the last quarter as a consequence of my order for another six book. I'm enjoying a Shane Meadows (Brit film director) retrospective. This is England is a film about the 1980 punk scene. IMDB says: A story about a troubled boy growing up in England, set in 1983. He comes across a few skinheads on his way home from school, after a fight. They become his new best friends even like family. (It's not all that nice in places). Now there is a four episode TV series in the UK, This is England '86 which carries on with the story, but some years later. I've seen the first - It's Proper. 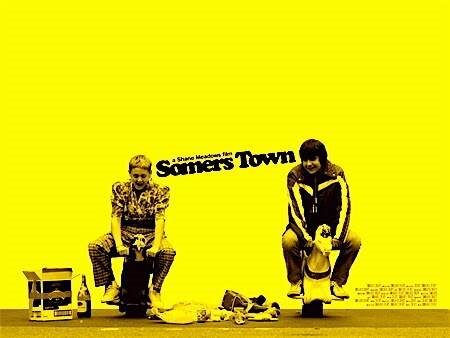 So then I searched out Somers Town of which IMDB says: A black-and-white study of a social environment in London, concentrating on a pair of unlikely new friends and the girl they both fancy. It's good. La Vuelta (or tour of Spain bike race) passed by our house on Sunday. 185 riders plus 185 cars, vans and motorbikes to look after them. 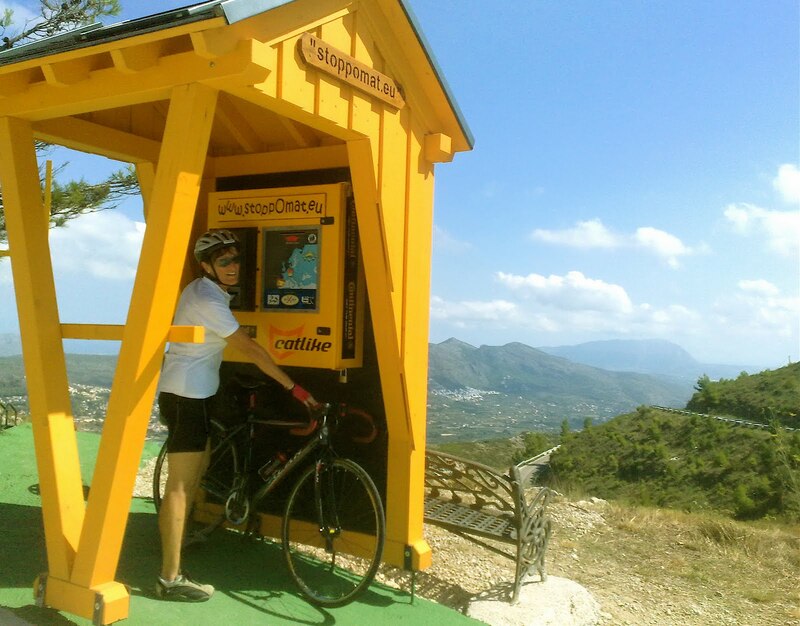 Then they sped over to Ondara for a sprint and then up the Col de Rates on their way to the finish in Alcoy.